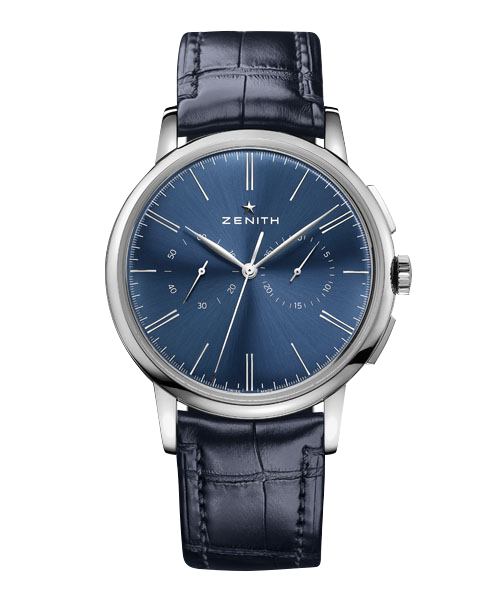 The reference 29.2430.679/21.C753 is a model from the range Pilot of Zenith. 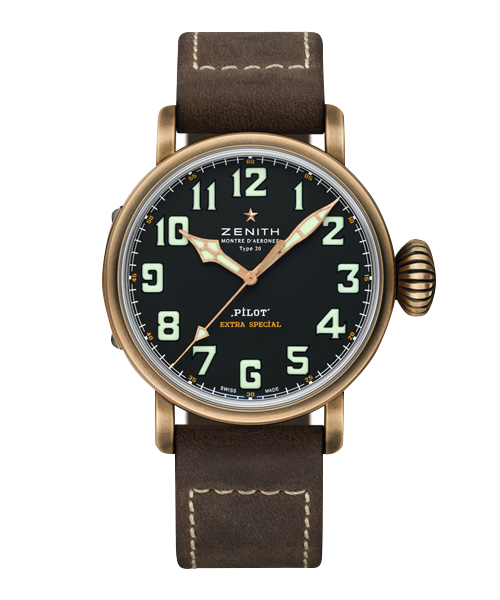 The case is made out of bronze but present the particularity to have the back in titanium, adorned of the Zenith aviation instruments logo that we do not find on the stainless steel models. 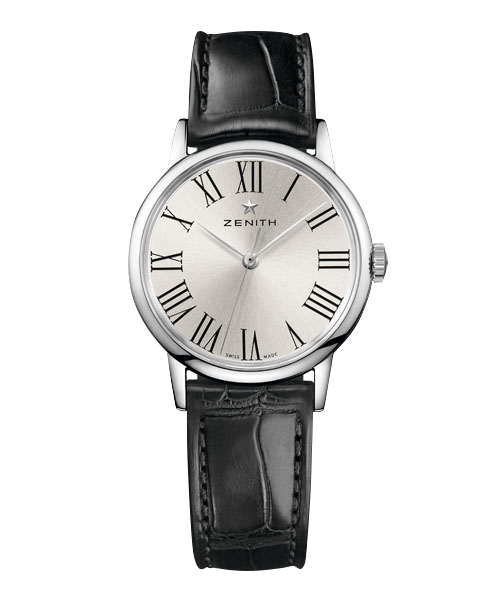 The model offers an excellent readability thanks to its black dial provided of large Arabs numbers. On the back appears the logo of the house Zenith as well as a plane, an engraving that exist only on this model. 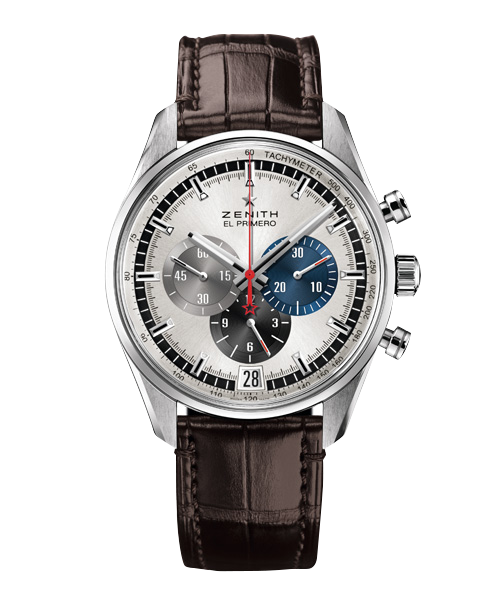 Before the movement El Primero was developed the brand Zenith was known for creating watches destined for the aviation or the army. The collection Pilot is then a unique and apart collection, representative of this history and this heritage.